Shawn Granton is the author of many independent, self-illustrated print publications and the blog Urban Adventure League. A self-proclaimed retro-grouch and avid bicycle tourist, he enjoys leading Cycle Wild trips and taking his own independent tours as well. 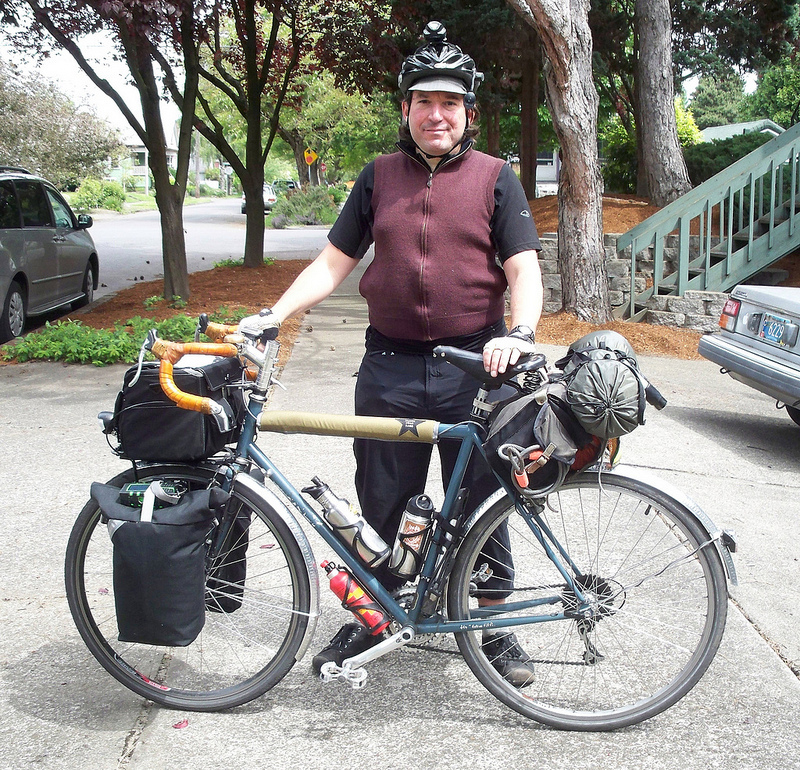 He prefers a slower approach to technology and communication both on and off the bike. Also, The Sprocket Podcast continues its Indiegogo fundraising campaign to underwrite the next season of the show during a year with thin budgets. We will be offering many personalized rewards to our backers! Thanks to this week’s donors: Anonymous, Steve,Tim, Michael, Blayne, and Lily. See the details here! Finally, stay tuned at the end of the show for an important announcement from Brandon Rhodes. Calgary Herald via BikePortland: Does yelling at cyclists make streets safer? Jeff discovered us and can’t stop listening!